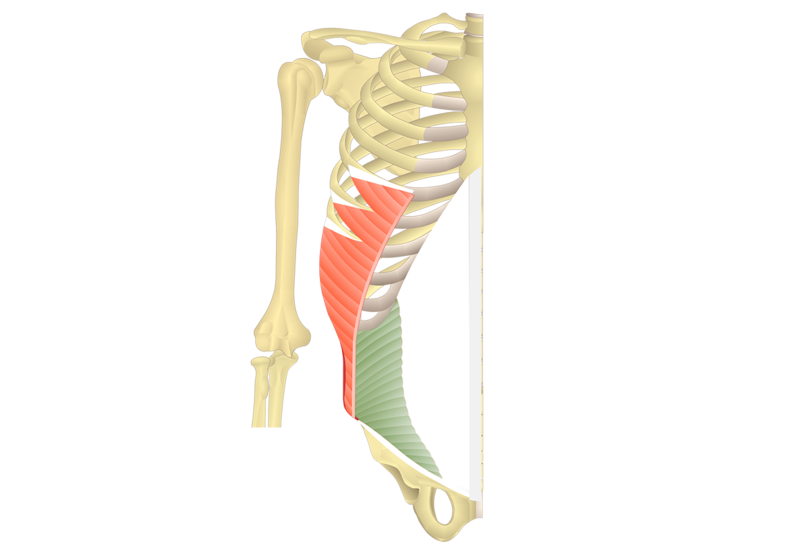 Intertrochanteric line. 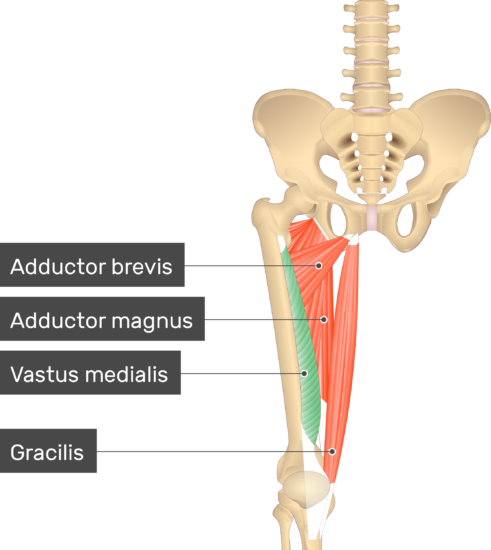 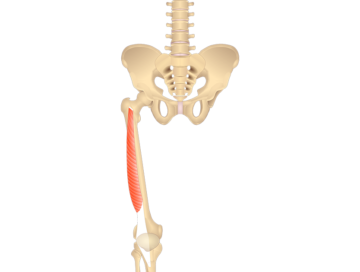 It also attaches to the medial lip of linea aspera of femur. Quadriceps tendon to base of patella and onto tibial tuberosity via the patellar ligament. 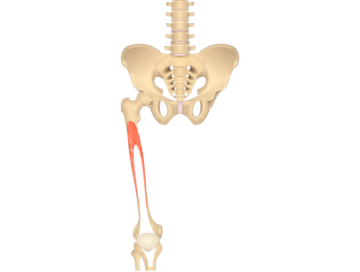 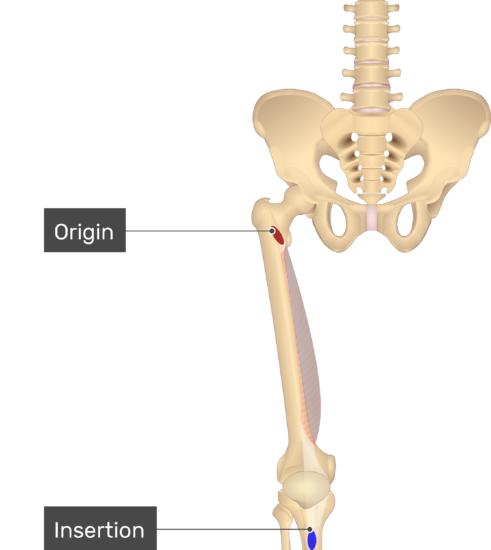 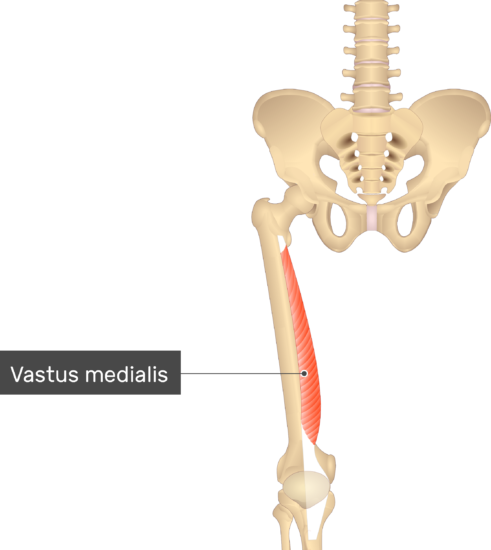 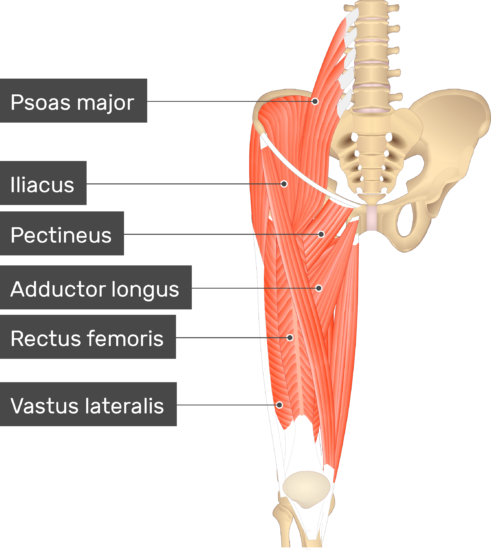 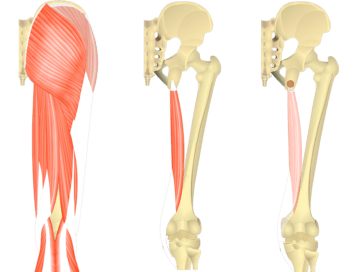 Extends leg at knee; (part of quadriceps group). 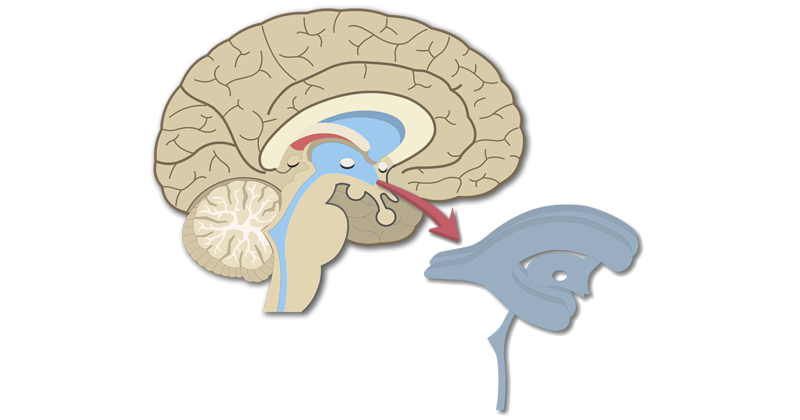 An interactive tutorial featuring the (origin, insertion, innervation, and actions) of Semitendinosus featuring GBS iconic illustrations and animations.